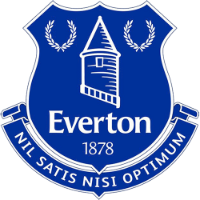 A report of Everton's 5-1 win over Burnley at Turf Moor. 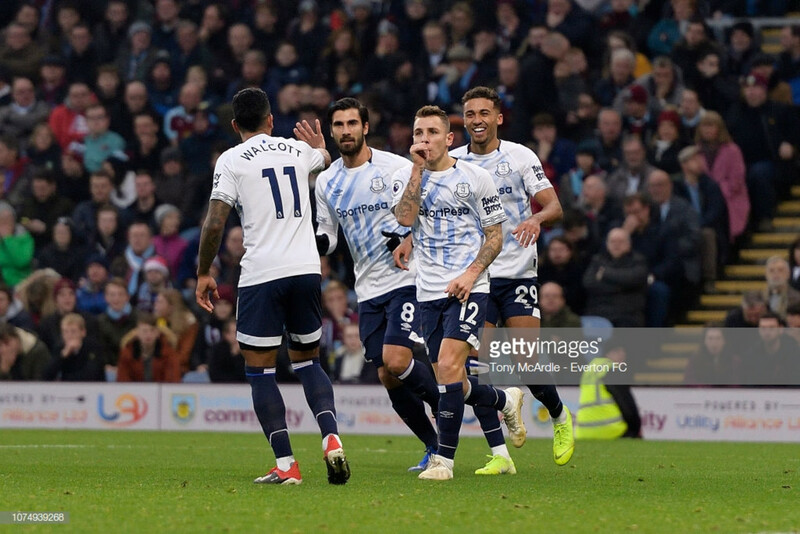 A brilliant brace from Lucas Digne plus goals from Yerry Mina, Gylfi Sigurdsson and Richarlison helped Everton to a dominating 5-1 win away at Burnley. Ben Gibson struck back for the hosts just prior to the half-time interval but the travelling Toffees fans had already seen their side race out to a three-goal lead. Mina gave the Blues the lead less than two minutes into the game with a bullet header from Bernard’s delightful left-wing cross. Digne, with his first of the afternoon, then doubled that early lead with a delightful free-kick from the left-hand side of the Burnley area. Sigurdsson made it three for the visitors with a cool as you like spot kick after Ben Mee had handled the ball from an earlier corner. 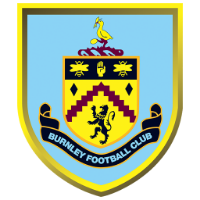 The Blues were pegged back and denied their clean sheet when Gibson, making his first Premier League start for the Clarets, turned home a rebound from a Burnley corner with only minutes left in the first-half. However, it was in vain as Marco Silva's side weathered an early second period from the hosts and sealed the three points as Digne rocketed home his second of the afternoon from 25 yards out. Richarlison’s late toe-poked finish sent the travelling Blues fans home with some extra Christmas cheer as they saw their side score five goals away from home for the first time since April 1996. The Toffees dominated the first half of the first 45, finding the net three times inside the first 20 minutes. It was a night and day performance from the 6-2 thrashing they suffered at home to Tottenham Hotspur on Sunday. Despite not having top scorer Richarlison in the starting line-up, it was a chance for his Brazilian competitor Bernard to step-up - and step-up he did. The former Shakhtar Donetsk star was the key cog to anything positive that the Blues had going forward - assisting on Mina’s bullet header and carving out chances of his own. Last season's miraculous and deserved top seven finish gave Sean Dyche's side a taste of Europa League football. However, this season it looks as if the Clarets will be battling relegation for the most part. Dyche's side have not won since the beginning of December and looked, for the most part, pretty helpless against a not-so-in-form Everton team. Whilst the damage was done early by the Blues, there was little resistance from the disjointed Clarets. They look in dire straits and whilst Dyche is unlikely to be sent on his way, there has to be some sort of change if they want to remain in the Premier League.